Name: Cruz N Carz- Fajita Fridays! Join us every Friday at 12:00 noon for Fajita Fridays at Cruz N Carz. 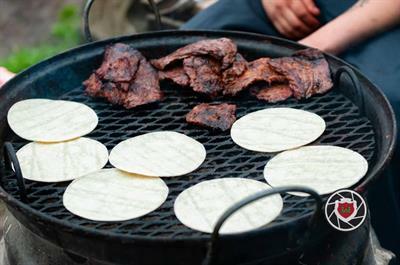 Come join us and enjoy free fajitas in a casual, backyard setting. Visit with old friends, make new friends and network with other Pearland business professionals. First, Ricky carefully hand picks the fajita meat from La Moreliana Meat Market on every Friday morning. Then, our own personal grill master cooks up a batch of our famous fajitas. People say they’re the best fajitas in town! You don't want to miss out. Come join us!